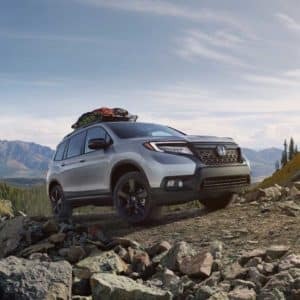 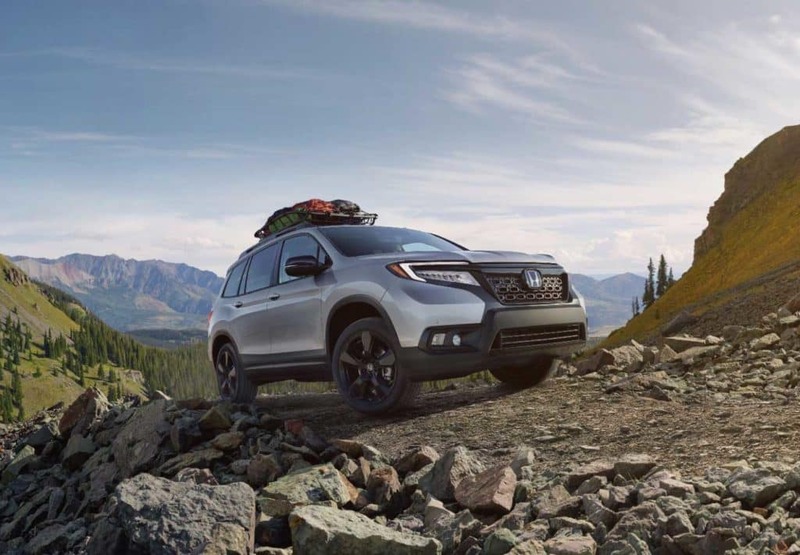 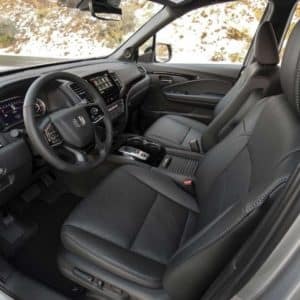 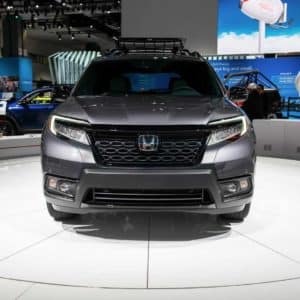 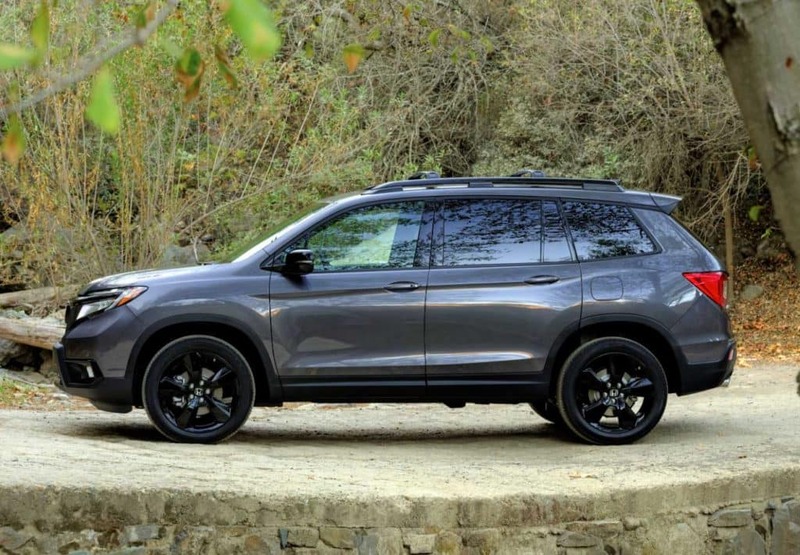 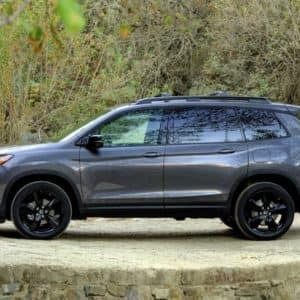 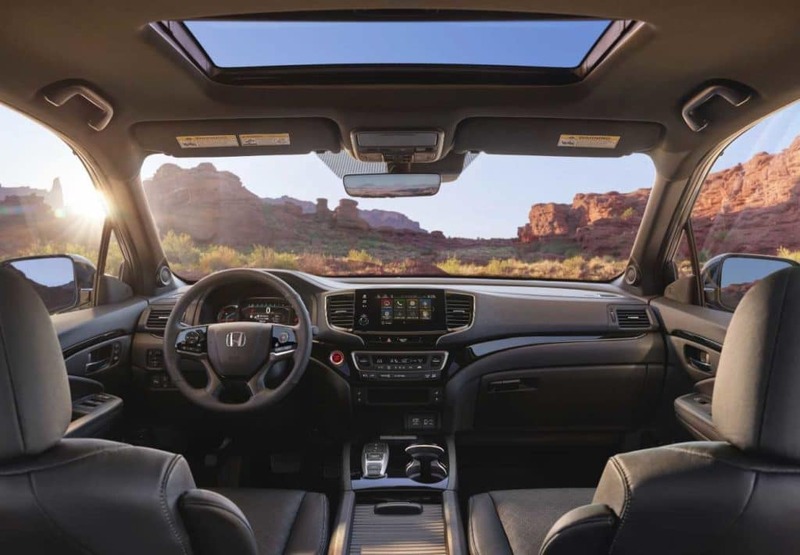 Honda Universe is proud to introduce the All New 2019 Honda Passport – ready for any adventure and equipped to get you there and back in style and comfort. 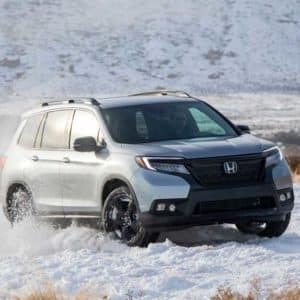 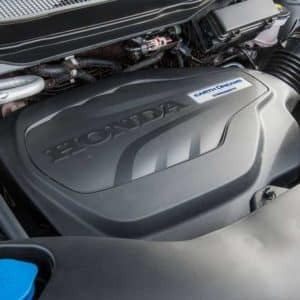 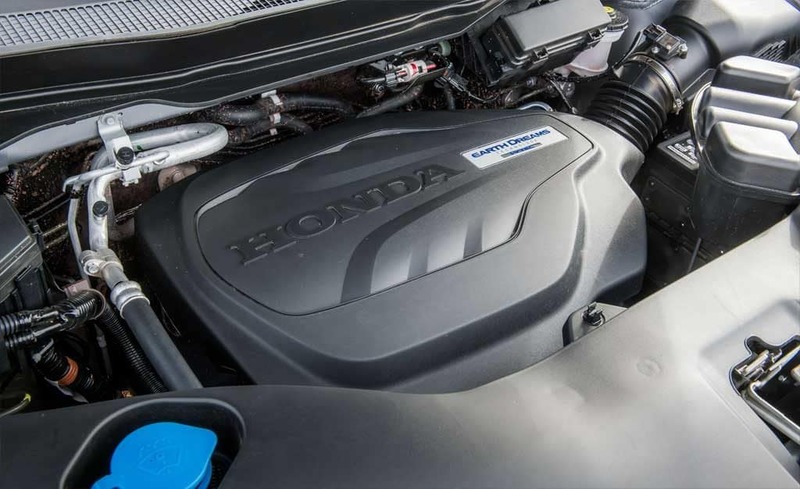 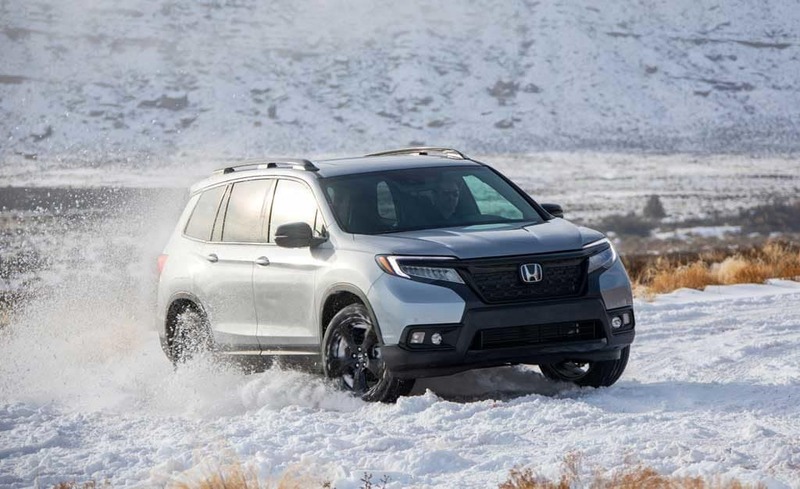 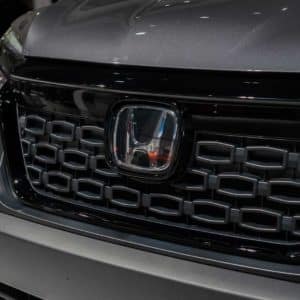 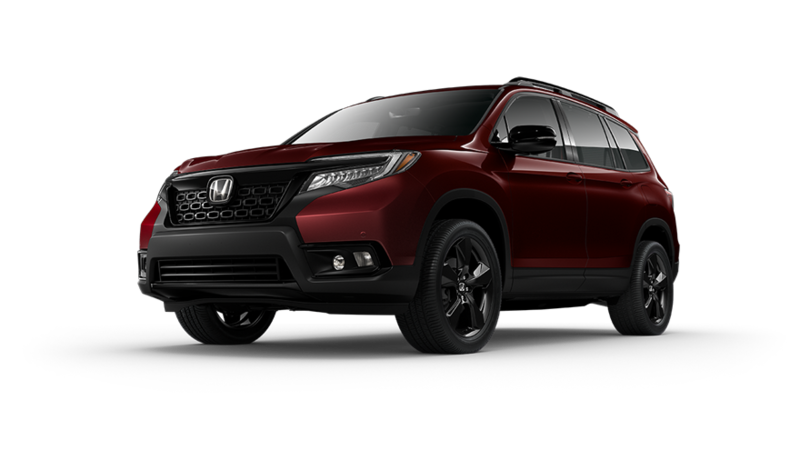 With an available torque-vectoring AWD system, 280-hp 3.5L V6 engine, independent suspension, Intelligent Traction Management System and loads of cargo room, Passport is your choice for your next SUV purchase and Honda Universe is the place to get your best deal! 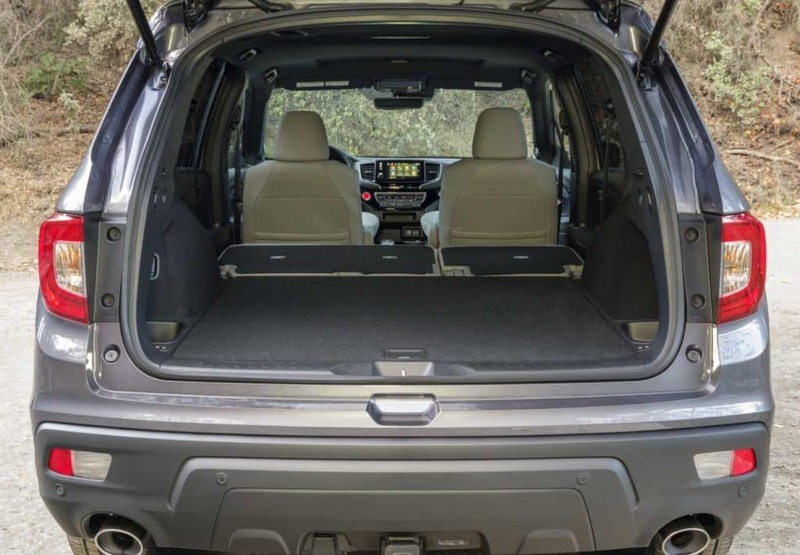 With numerous seating configurations, ample cargo space and hidden storage compartments, the Passport has plenty of room for your adventures. 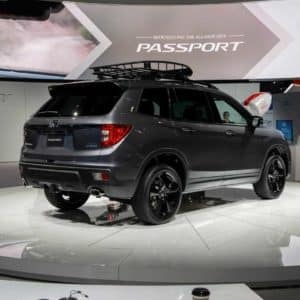 You can load up the Passport to fit whatever your journey requires and the hands-free access power tailgate makes it easy to load an armful of cargo. 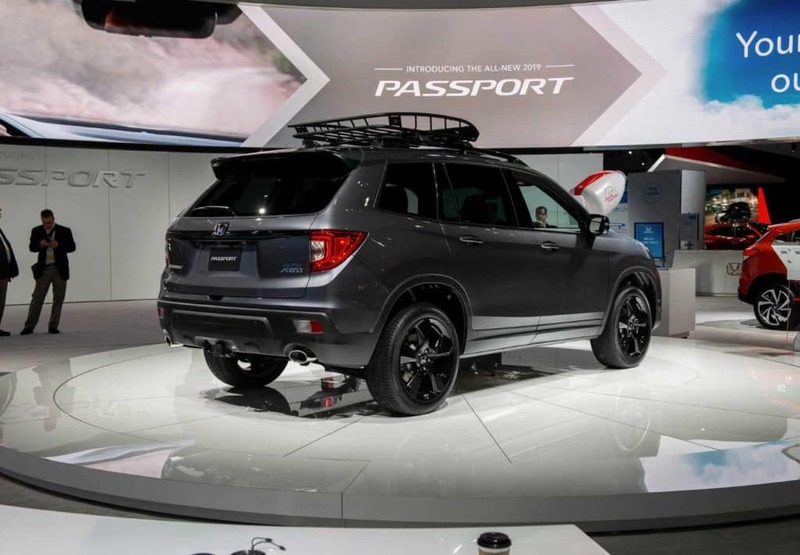 Just kick your foot toward the sensor beneath the rear bumper to open the tailgate and closing it is just as easy. 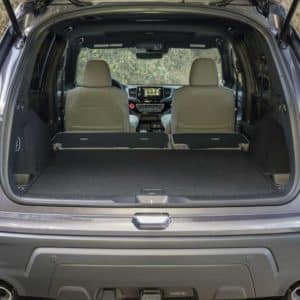 Passport has over 50 cubic feet of cargo volume behind the second row and over 100 cubic feet when the second row is folded down giving you room to spare for you and your passenger’s gear. 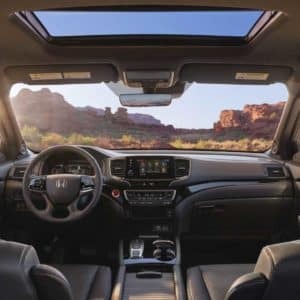 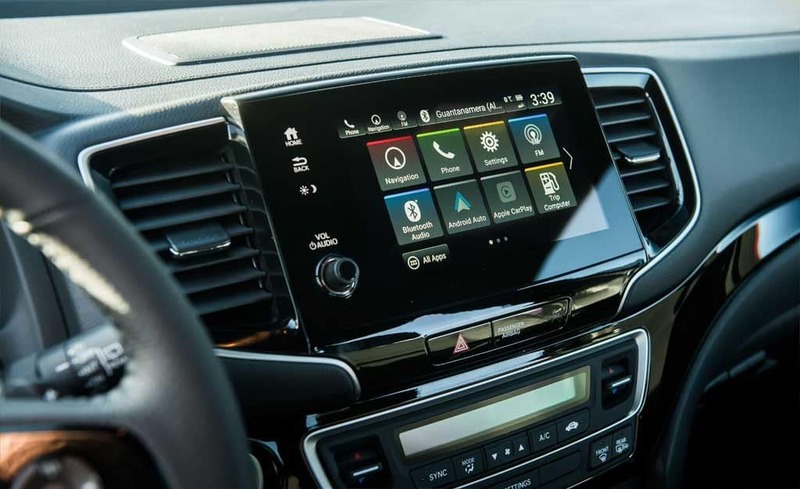 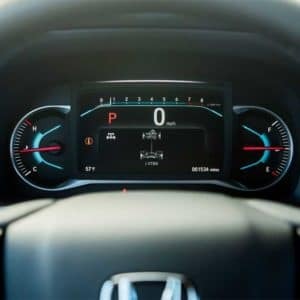 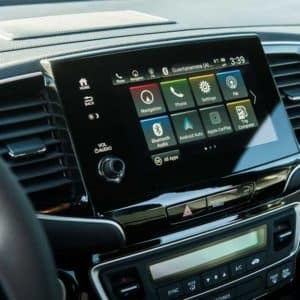 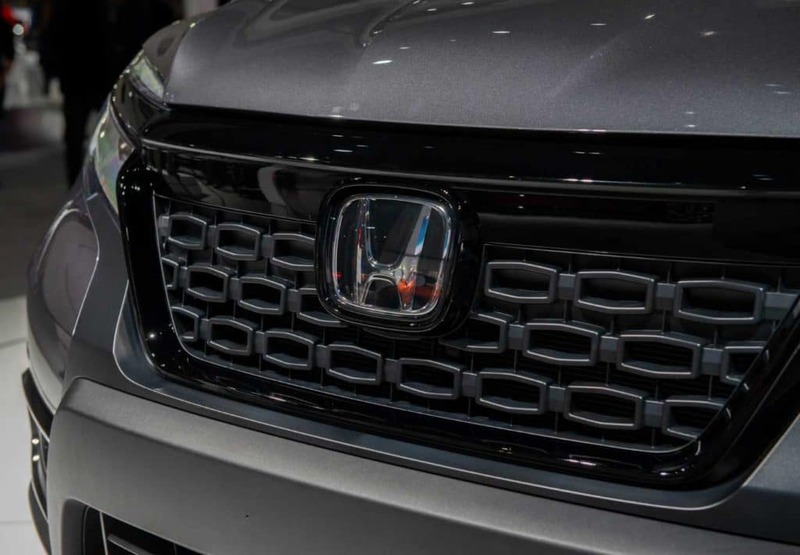 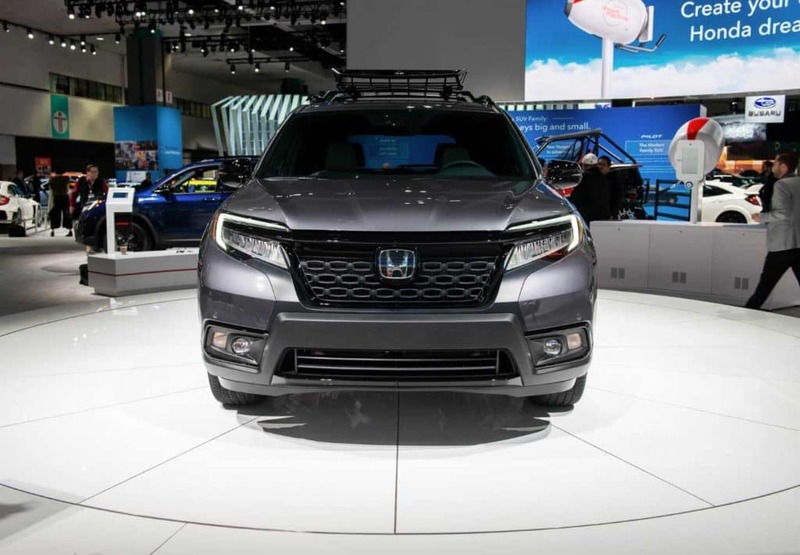 Every Passport is equipped with Honda Sensing®, an intelligent suite of safety and driver-assistive technologies that can help you stay aware on the road and could even help avoid a collision. 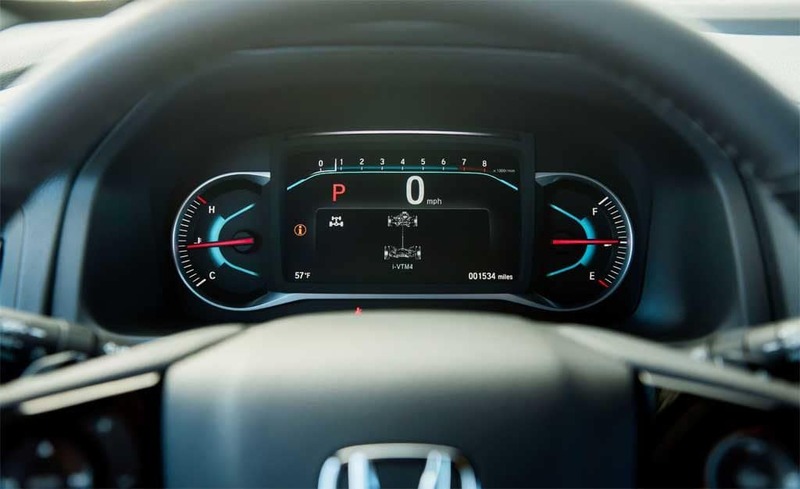 The suite consists of Road Departure Mitigation System, Lane Keeping Assist System, Adaptive Cruise Control, and Collision Mitigation Braking System.